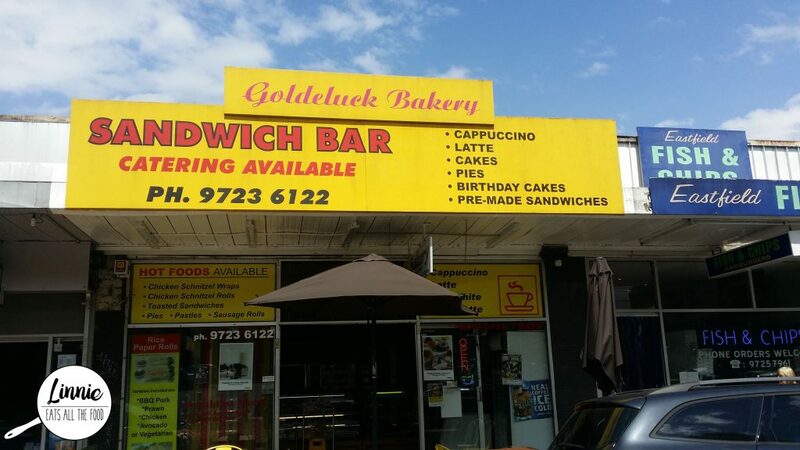 Goldeluck’s Bakery has been popping up on social media like wildfire and since the girlies were down in Croydon, I decided to take them by the bakery to check it out. 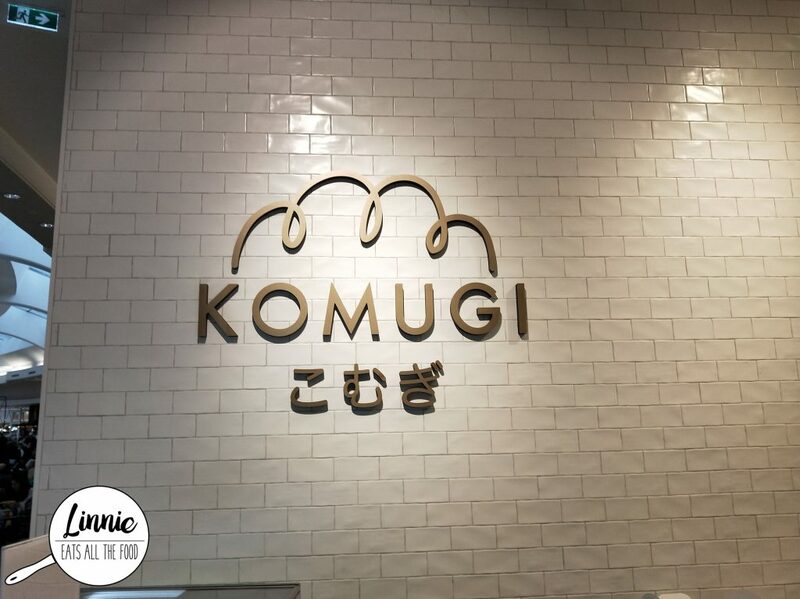 Walking in, we weren’t sure if we were in the right place since we were expecting a place filled with doughnuts from the bottom up. It was an ordinary bakery and saw the little sign on top so we definitely knew we were in the right place. 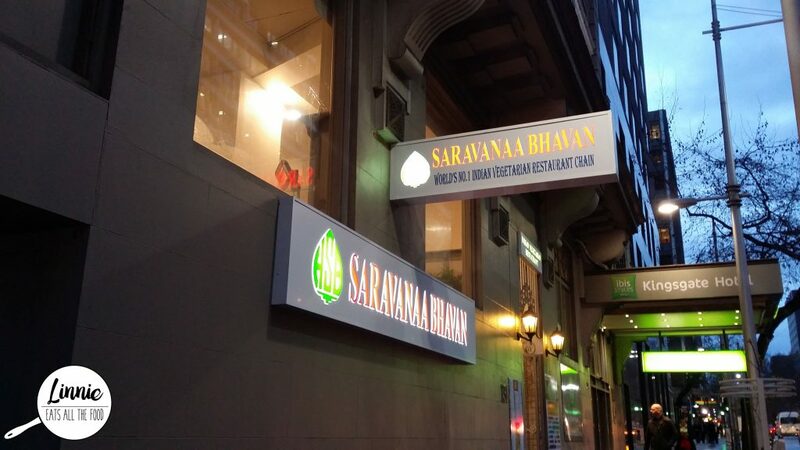 The stooges caught up again and this time we wanted to do vegetarian and since we all loved Indian food, someone recommended Saravanaa Bhavan which is a vegetarian chain from India with many chains opened around the world. I got there first and sat down and waited for the other two stooges to turn up. 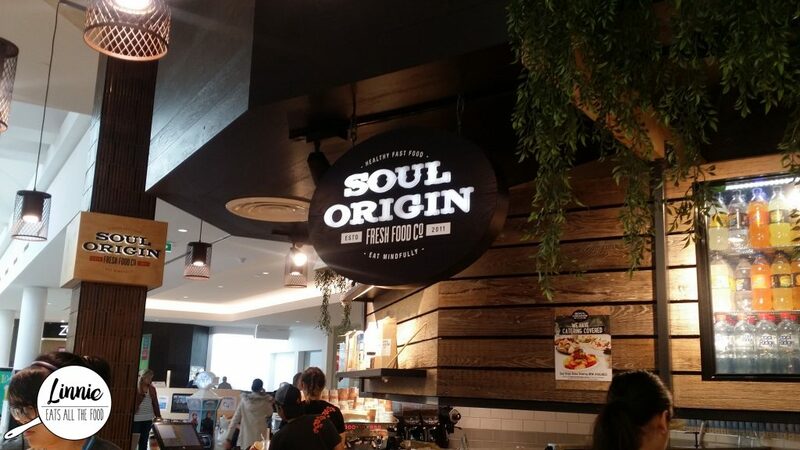 Soul Origin has just recently popped up in the food court in Eastland and I decided to check it out. 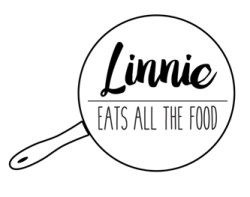 There’s a huge range of salads, baguettes and sandwiches for you to choose from. 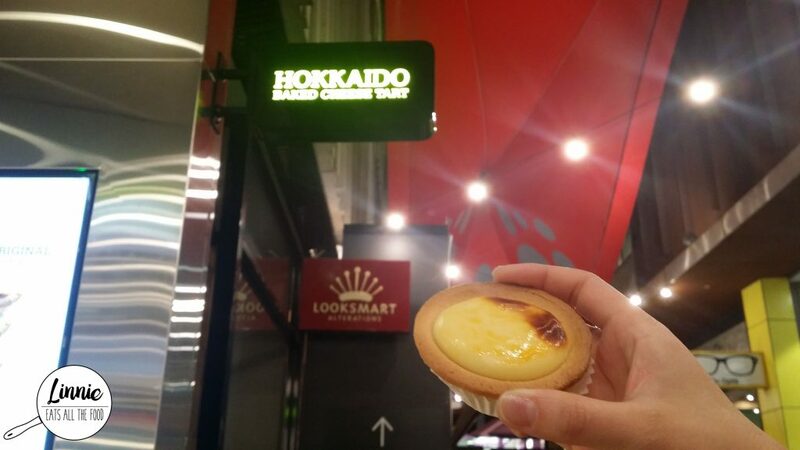 Hokkaido Baked cheese tarts have now arrived in Melbourne for quite a while now and yes, they’re a dessert except it’s a touch on the savoury side. 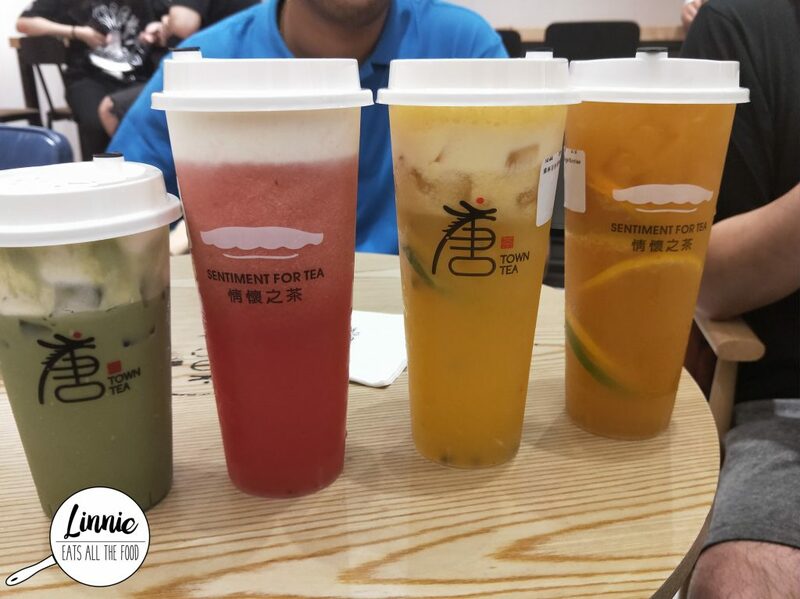 The one at QV didn’t have a line so I went inside and got a few for everyone. At $3.90 a tart, it is a bit on the expensive side but that’s what you’d expect from a specialty store opening up in Melbourne. 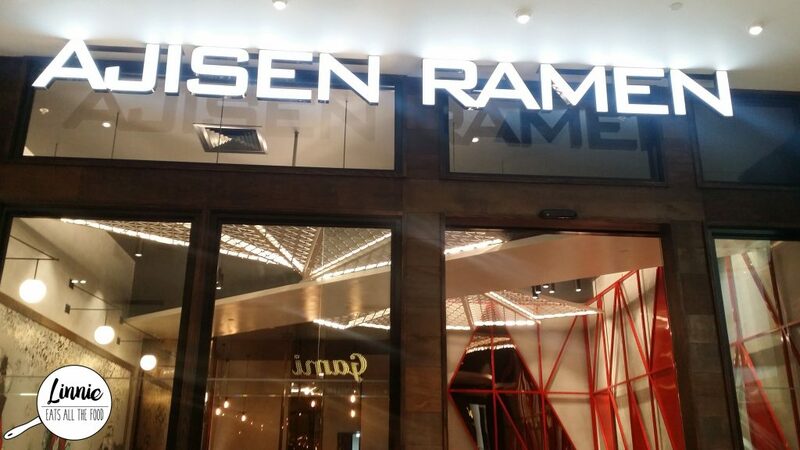 When you step inside, you can definitely smell the baked goodness and it smelt divine. A bite into these babies and you can taste the cheesiness and it just oozes right out. I’d prefer it to be a bit more fluffy but hey, that’s just what I’m into. Vietnamese breadrolls A.K.A Banh mi is the bomb and I absolutely adore them. 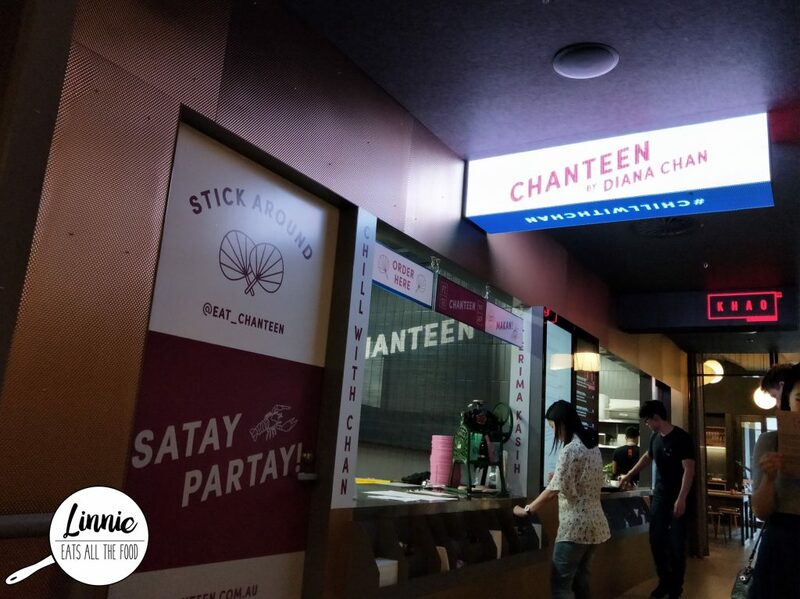 Whenever I’m in St Albans, Footscray or Springvale, that’s my go to snack/lunch depending on what time of day it is. 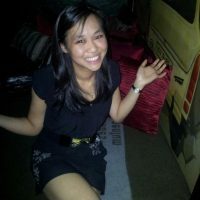 What I look for is the crunchiness of the bread on the outside and on the inside has to be warm and fluffy like clouds. The meats, well the meats have to be full of flavour and yes, it needs to be a generous amount as well. 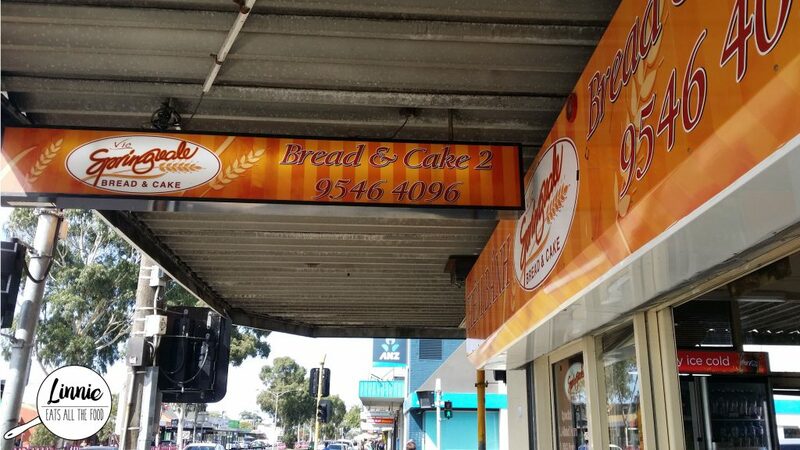 So, walking through Springvale and stopped at Springvale Bread & Cake 2. 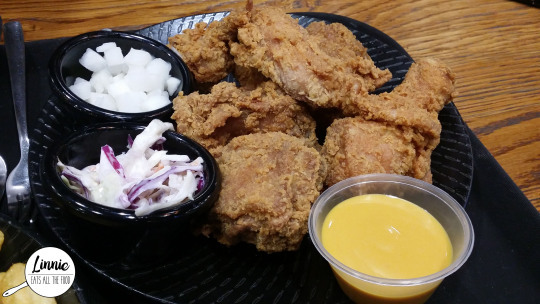 Mrs Creative had a trial for a job and suggested NeNe chicken for some fried fingerlickin’ chicken for dinner. NeNe chicken is located in the new food court on Level 1 at Highpoint and has been opened for quite a while now. It was a touch busy and we were baffled with the choice. We decided to get the regular original pieces because hey, who could beat original anything. It came with complimentary coleslaw and radish.